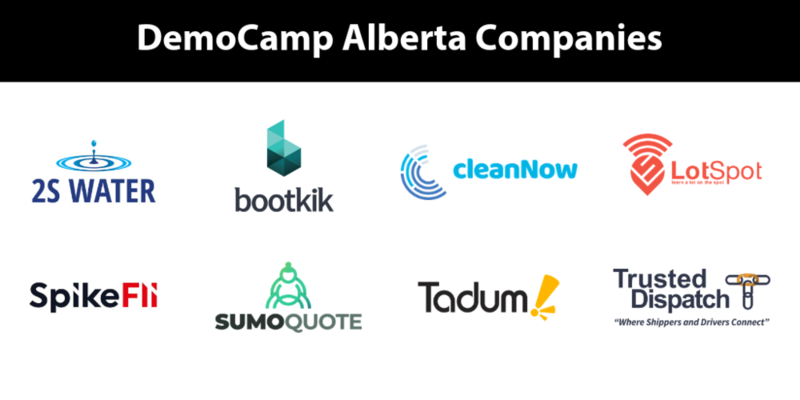 Alberta’s up-and-coming tech products have been selected to demo for a live audience at DemoCamp Alberta on Monday, April 15 at the new Calgary Public Library. 2S Water addresses water quality. Even in first world countries, ensuring water quality in small communities is a constant issue. 2S Water is developing a water quality sensor that will connect directly to the output of a water treatment facility, providing real time results of water quality and timely alerts to changes. DemoCamp Alberta is a collaborative event, organized by Startup Calgary and Startup Edmonton, that brings together developers, creatives, entrepreneurs and investors to showcase the best up-and-coming tech products in our province.